Paige McEachren is a mother of two young kids. 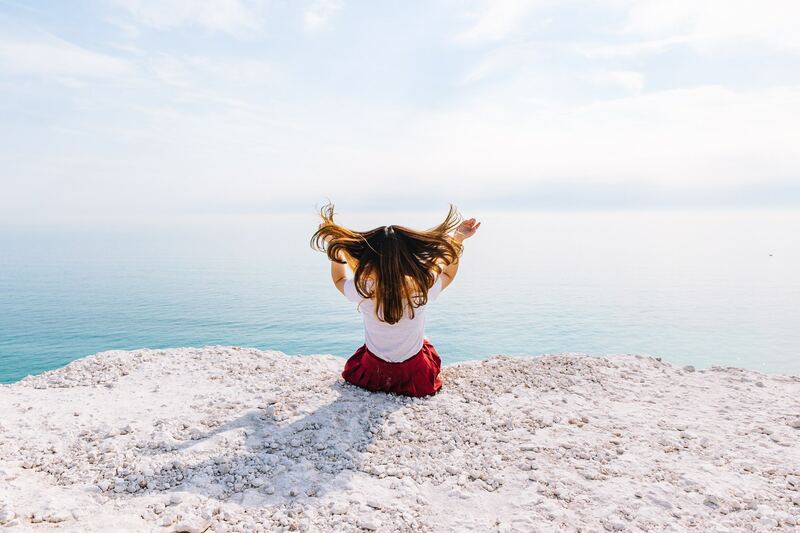 In this guest post, she shares her tips on how to travel with children with ADHD. Paige blogs about her disordered life at www.pieceofpie.ca. You can also follow her on Twitter or Instagram. If you’re the parent of an ADHD child you’ve probably had the experience while traveling where strangers look at you grumbling “why can’t they control that child?”. Fellow travelers can easily be irritated by your child’s enthusiastic energy and curious mind. Traveling with any child is challenging, no matter their age. 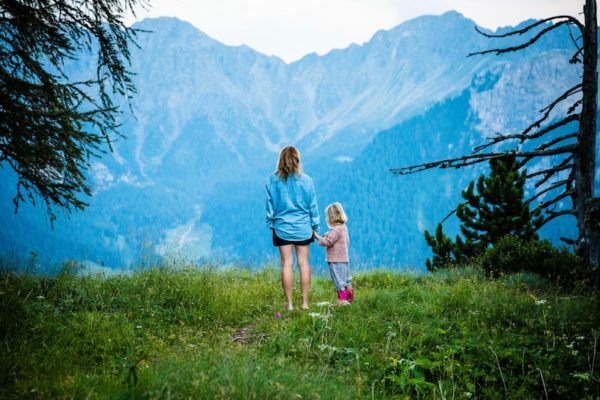 Traveling solo with your kids adds extra challenges. And traveling solo with an ADHD child means you need to be prepared. 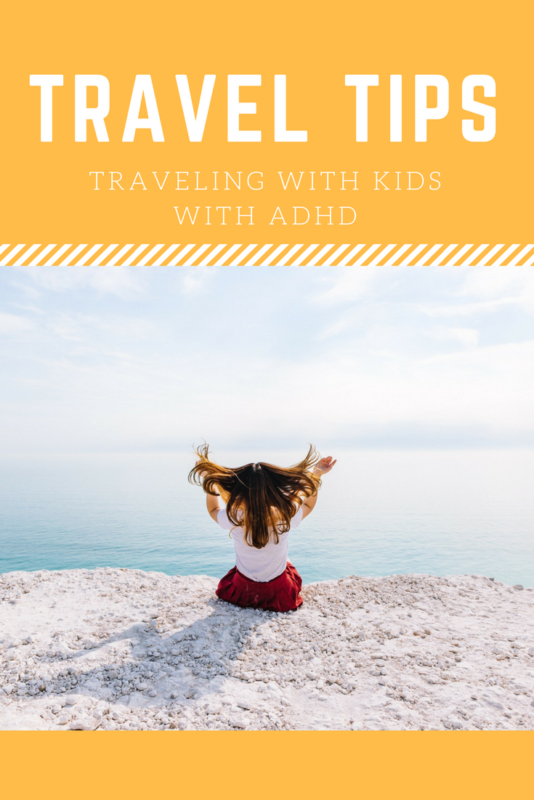 Here are some tips for travel with children with ADHD I’ve learned through my adventures with my ADHD son and daughter. As a mom to an ADHD child, this is a lesson you have probably already learned. It’s even truer when traveling. When traveling solo, you need to accept that things will happen that are out of your control. You are only one person. You can’t avoid the unexpected, all you can do control is how you handle it. Also, remember how your child reacts is greatly based on how you react to things. Yes, things happen that are out of your control. There are a few things you can do to help minimize problems. 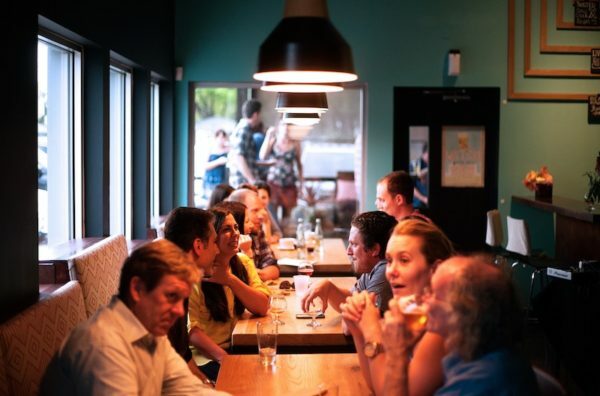 Some of the first things to consider are triggers for your child; whether it’s eating in a restaurant, interacting with strangers or sleeping in a place other than their bed. With my son, half the time he can’t live without his sister, but when stressed his sister pushes his buttons. I also find keeping them focused on separate things instead of playing together or sharing works best while traveling. I try to prepare them by picking out restaurants they will like and sharing our plans ahead of time. This includes sharing our travel schedule, location, activities, and reason for travel. 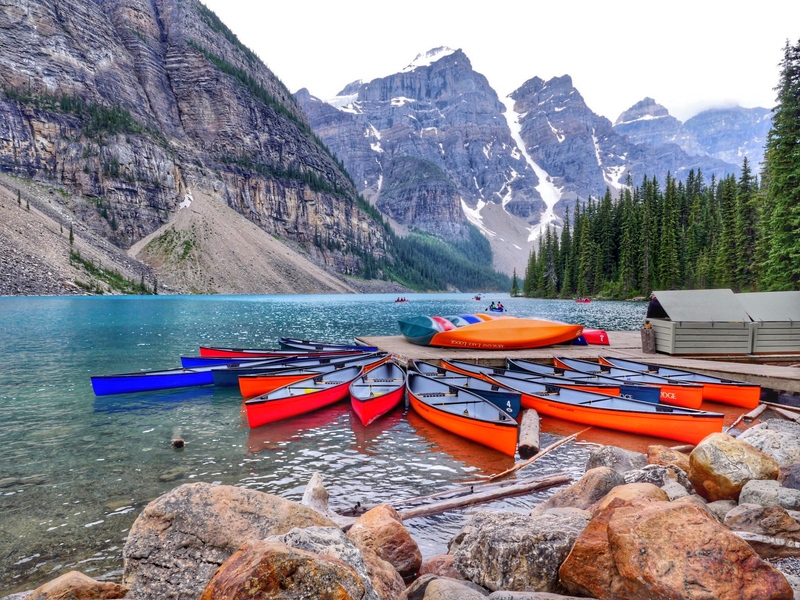 If you are going to see particular sights or people, print off photos for them to look at before the trip. This will go a long way in minimizing the potential for stress and anxiety, which can lead to outbursts and meltdowns. They, like adults, are able to deal with change if they know more about what is happening. No one expects you to be Wonder Woman or Superman. There’s no reason you should try. Accept help when people offer. Whether it’s taking advantage of pre-boarding, receiving help with a bag, or a flight attendant whose willing to lend an extra hand, in-flight accept the help. Whether traveling by plane, train or automobile you need to have an arsenal at your disposal. Solo moms and dads need to keep carry-on bags fully stocked. First, include snacks — lots of them. Adults get cranky when hungry, and it’s no different for kids. Especially during travel which disrupts routine and causes stress for some children. Second, pack distraction toys (fidget spinners, legos, books, small bouncy balls, etc.). Anything that can take can both distract and entertain your child is a must-have. Third, invest in a good pair of noise-canceling headphones. Good headphones work wonders on reducing the number of stimuli and help keep children calm. If there is a particular song, show or movie your child enjoys, load up their iPad before starting your trip. On a plane, be prepared to get up and walk the aisle with your child. It can be fun to visit the flight attendants in the back galley. Choosing an aisle seat makes for easier access. When traveling in a car, ensure everything you need is in your bag on the front seat. Trust me. Driving across the country and trying to find something in your bag on the floor of the back seat to soothe your child can be dangerous. For any child to sit still during a plane or car ride can be difficult. It helps to think of things from their point of view. Everything can be an adventure (and a distraction). 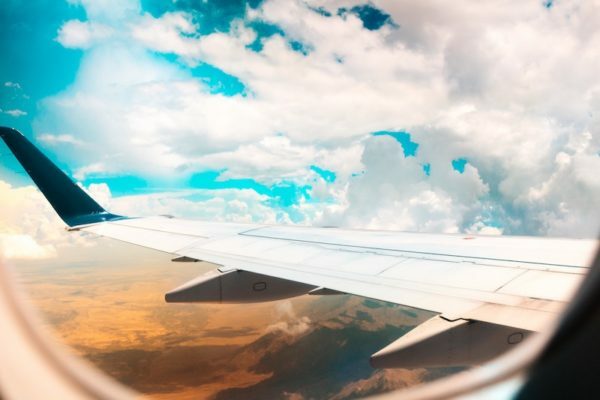 Check out the bathroom on the plane, allow a few minutes to check out the store at the gas station or take a break to visit a playground you pass. All children need to run, yell and play. 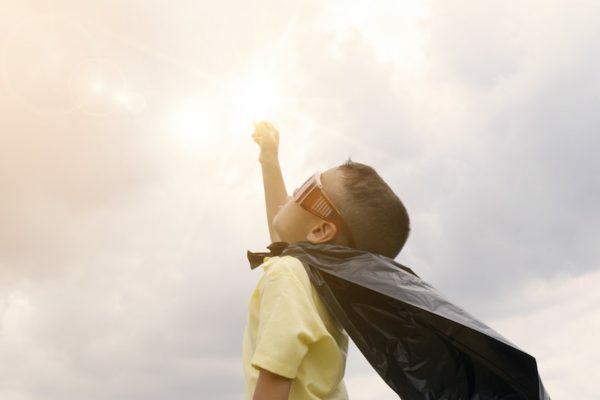 For an ADHD child, releasing energy is essential. Take lots of travel breaks. Remember, it’s about the journey, not just the destination. Remember ADHD kids get overstimulated easily. Plan some scheduled downtime for you and your child. It will go a long way to making the trip more enjoyable for everyone. If all else fails, remember you will likely never see these people again. Traveling with children is not an easy job. You are leading a brilliant life. Sarah you are an inspiration to me. I’m just planning to visit Paris for the last 2 years with my husband but my planning is not working. I will take your tips and I hope it will help me.